When I posted about Gabby and life on the roof on Mascher Street in 1970, my friend jumped off on a tangent about a spaceship he visited when he came to Philadelphia briefly in 1970. 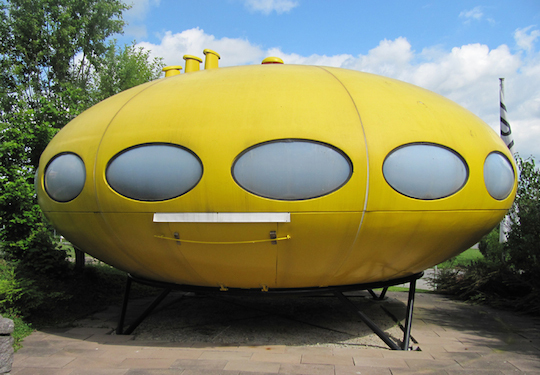 What he was talking about was a Futuro House. 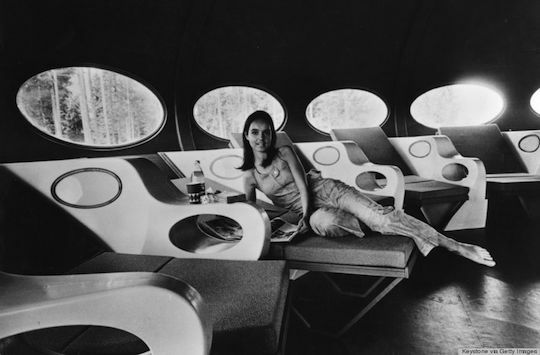 The Futuro House was Finnish. 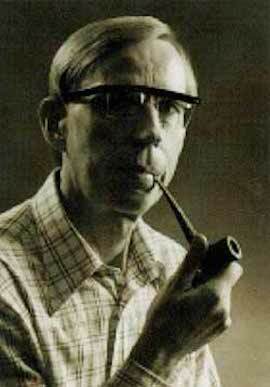 In 1968 Dr. Jaako Hidenkari commissioned architect Matti Suuronen to design a ski chalet. Suuronen’s designed a prefabricated ski-cabin that would be light and therefore easy to transport to remote locations. 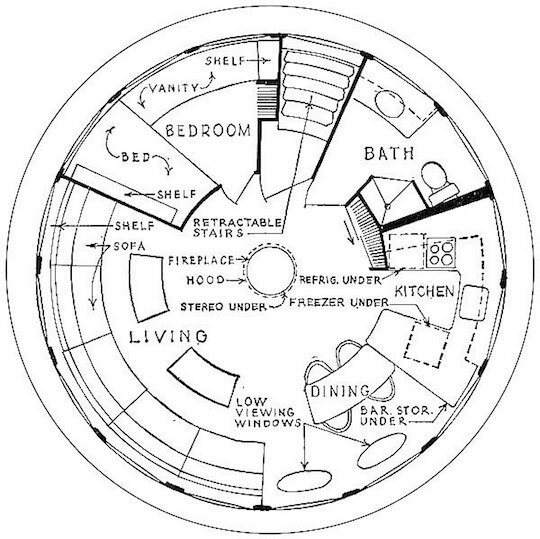 It was manufactured in 16 prefabricated pieces. 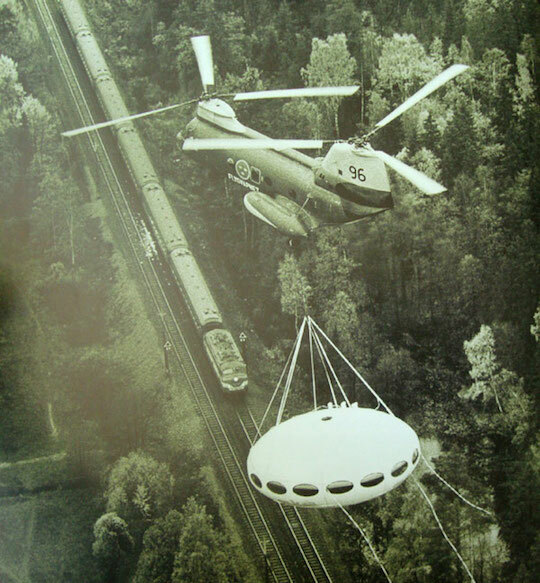 One could either transport the assembled house by helicopter or it could be assembled on site, The house sat on a steel frame on concrete footers. 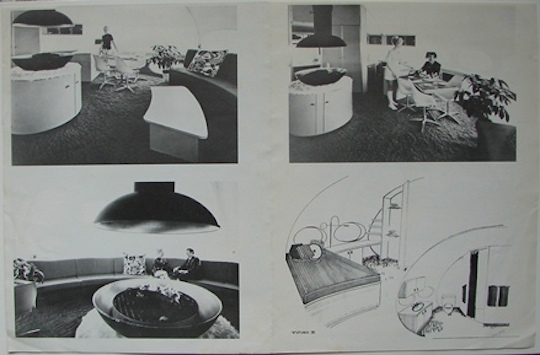 In the United States, manufacture was by the Futuro Corporation in Philadelphia. 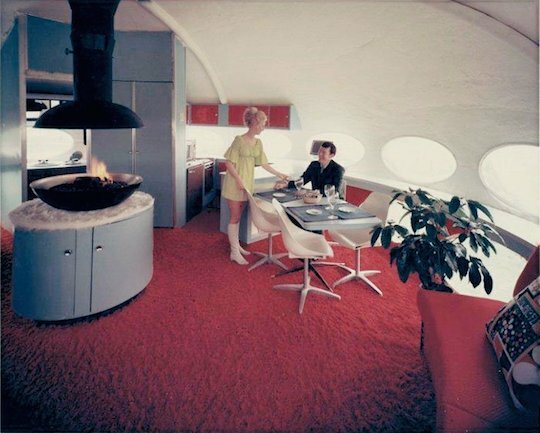 The interior was pretty far out. 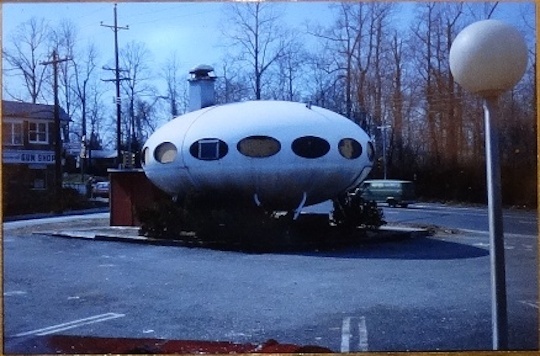 My friend told me that “some freaks” had taken him to a “trippy-looking” restaurant on Township Line Road in Drexel Hill, He thought it was called the “Round Table.” It looked like a UFO. 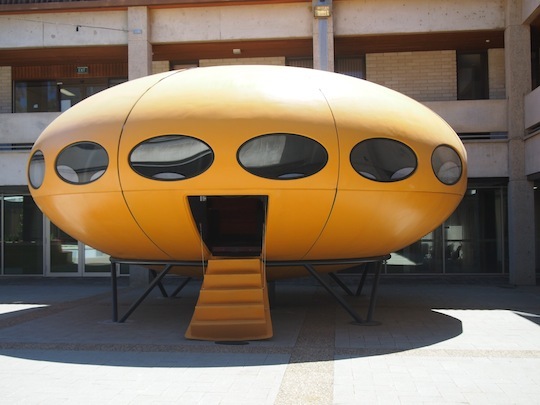 Through the magic of the internet he found a photo of the Futuro house that had been the restaurant on its way to oblivion. 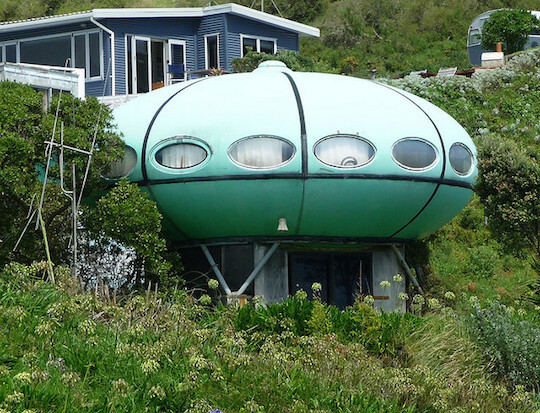 He then found photos of the house today – oblivion. 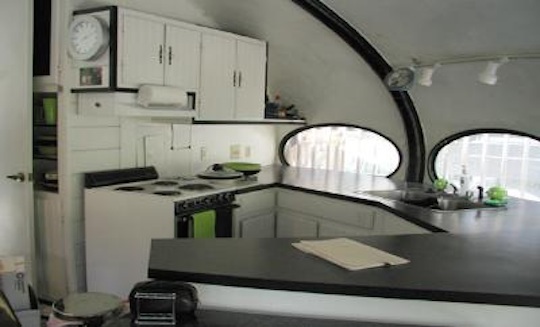 Plus the website of the owner who is selling it. 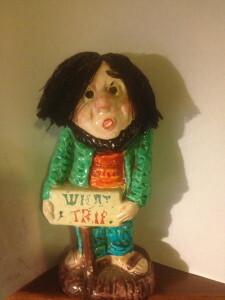 The photos show that it needs a little TLC. 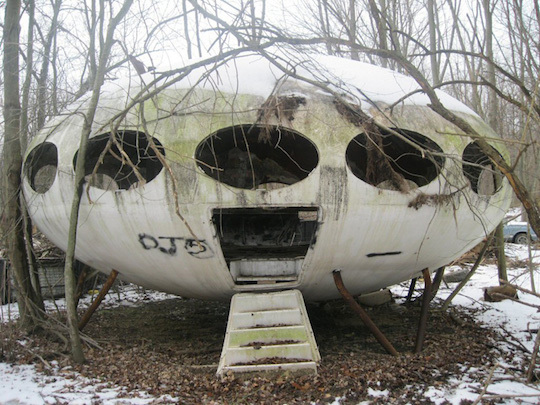 I had always doubted my friend’s story about the freaks taking him to a spaceship in Drexel Hill. I have been to Drexel Hill and I saw no evidence of a spaceship there. 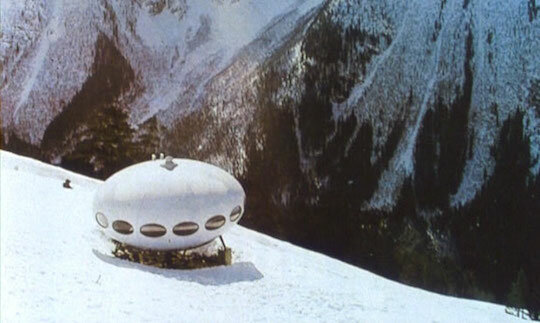 But, it seems that his web research validates his claim that he in fact visit a spaceship in Drexel Hill. When we pieced this all together I asked my friend what he thought about it all.